ASP, JSON, AJAX and more. Joomla, Wordpress, Drupal, etc. . .
Sellacious, WooCommerce, Virtuemart, etc. . .
Technical Writers and Language Translation. content to its furthest potential. Our team recently won the People's Choice award from Penton Media Group and ECIA for the best Brand / Digital Marketing of electronic products in both web design and catalog formats. Previously, we were awarded one of the area's best design firms in Silicon Valley. 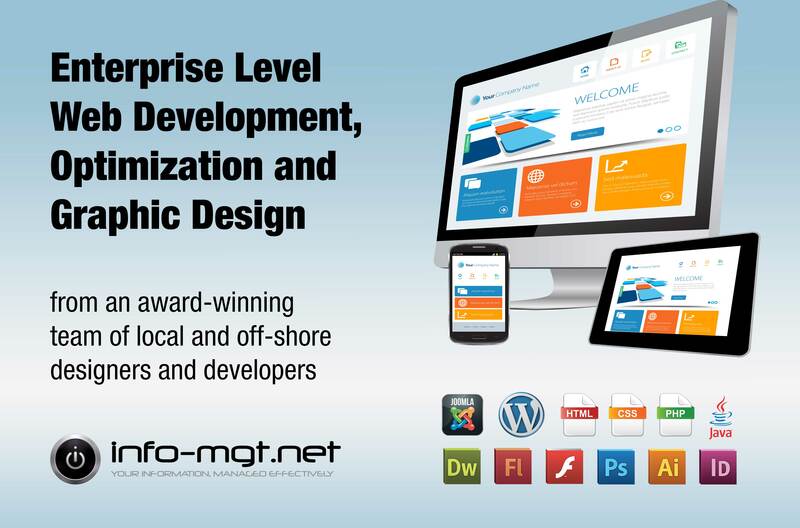 We earned these awards by continually improving the quality of our graphic and web design / development projects. Our team offers the best of both local and offshore development to provide the ideal balance between price and performance. Our clients receive local and timely support while taking advantage of competitive offshore costs for large programming requirements.